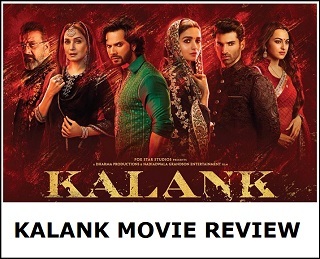 Presenting the Kalank Title Track Song Video starring Sanjay Dutt, Madhuri Dixit Nene, Varun Dhawan, Alia Bhatt, Aditya Roy Kapur, Sonakshi Sinha. Kalank Title Track is sung by Arijit Singh. Music is composed by Pritam and Lyrics are penned by Amitabh Bhattacharya. Kalank is slated for release on 17 April, 2019. 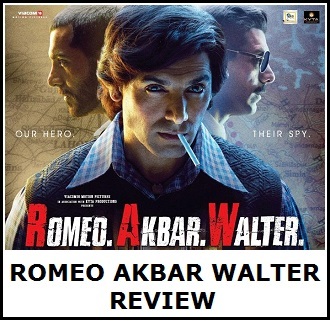 Film is directed by Abhishek Varman and produced by Dharma Productions.